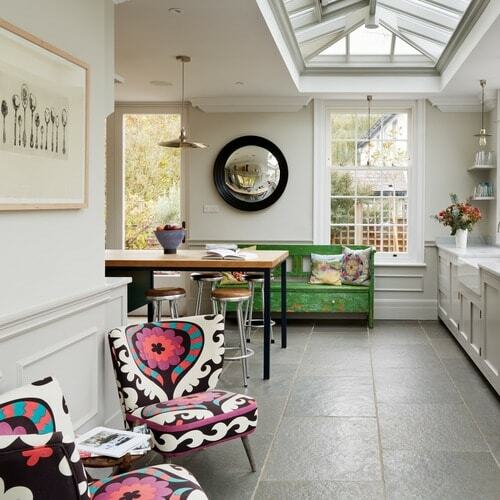 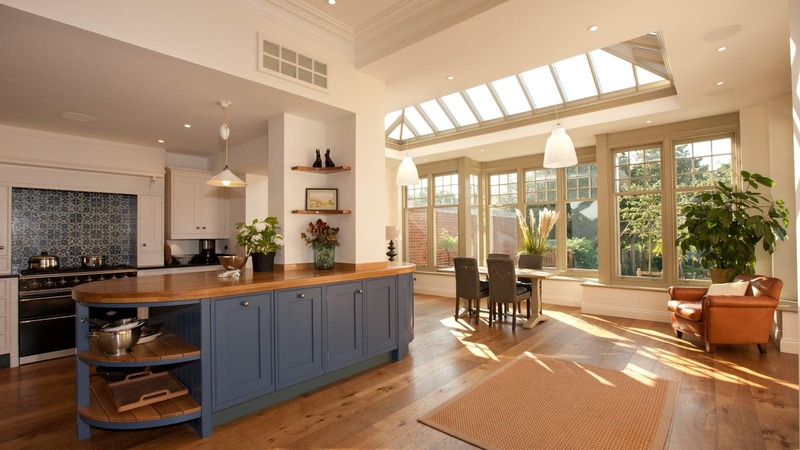 Opening up the kitchen to create a dinning and sitting area has brightened up all attaching rooms, light now streams through the house from the roof lantern and windows making the whole space feel bigger and more welcoming. 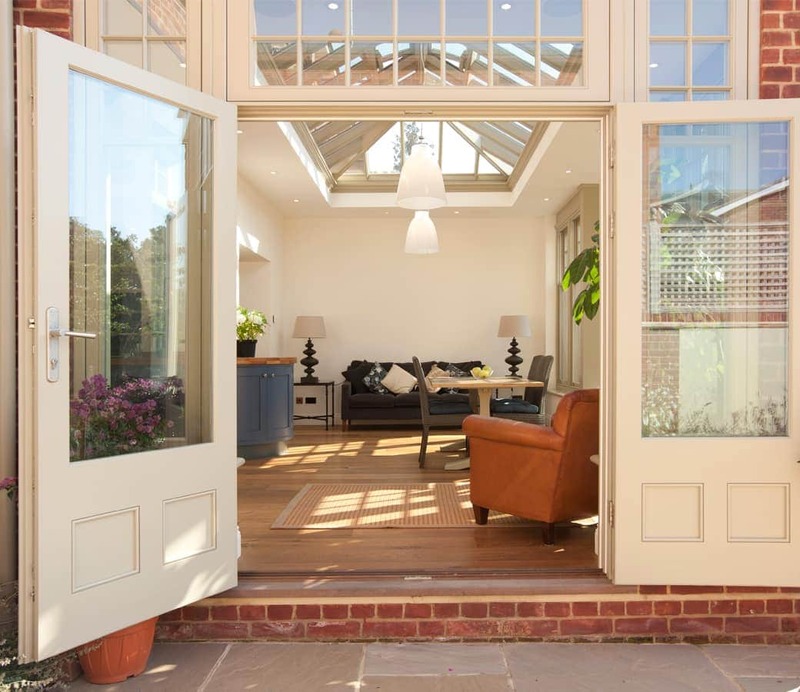 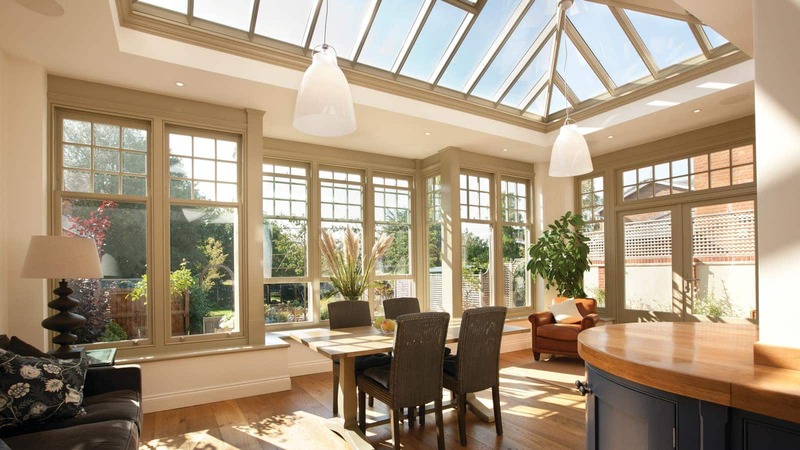 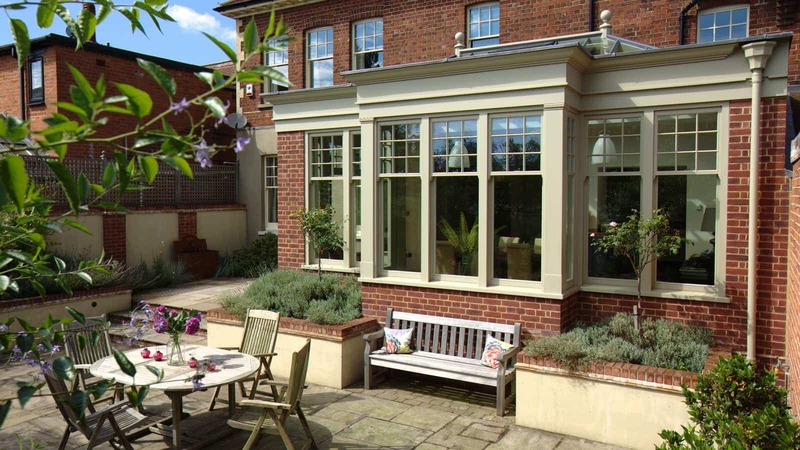 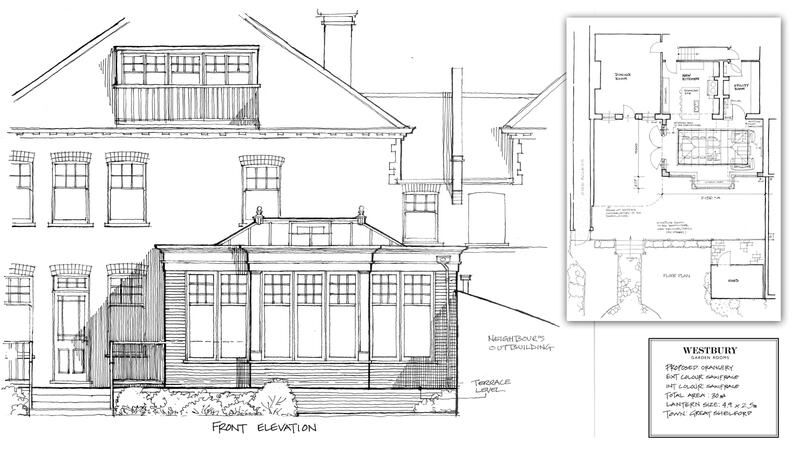 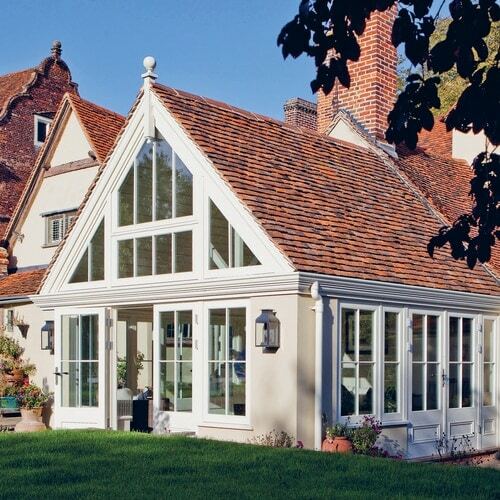 A unique feature is the shape of the orangery, a large window that is bay centred gives a beautiful symmetrical look aesthetically pleasing from both inside and out. 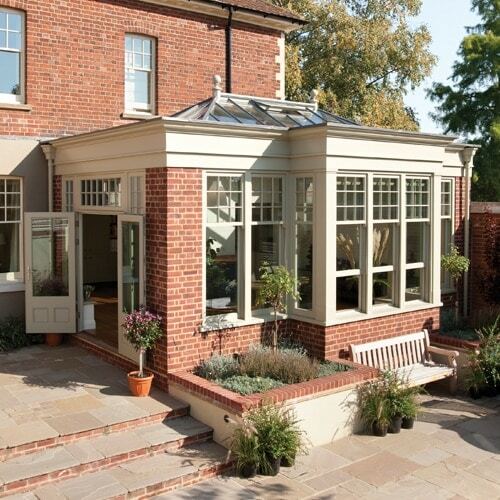 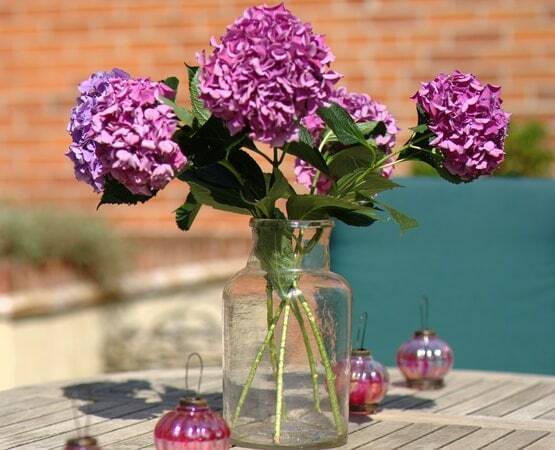 Our customers are often thrilled with the prospect of their new orangery/garden room and are happy once complete but the real thrill comes when the wall between Garden room and kitchen is removed which creates the biggest ‘wow’.